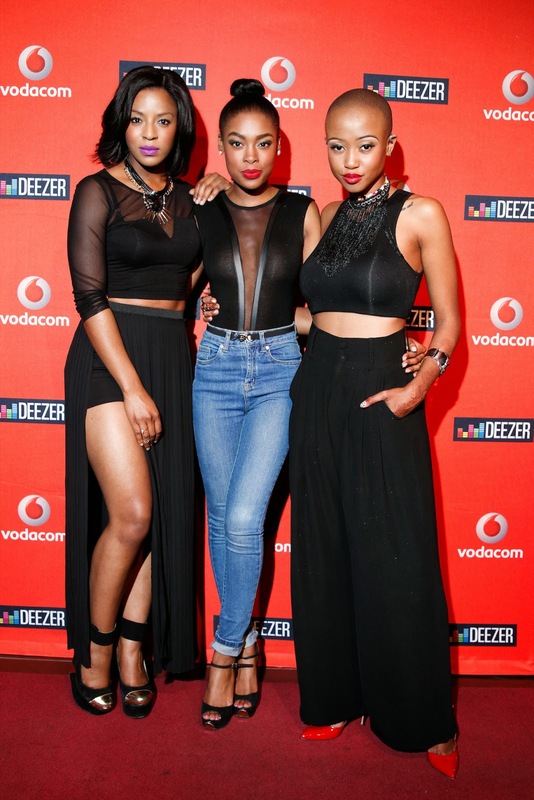 So we checked out the latest 'fad' called Deezer and it is proudly brought to you by Vodacom. 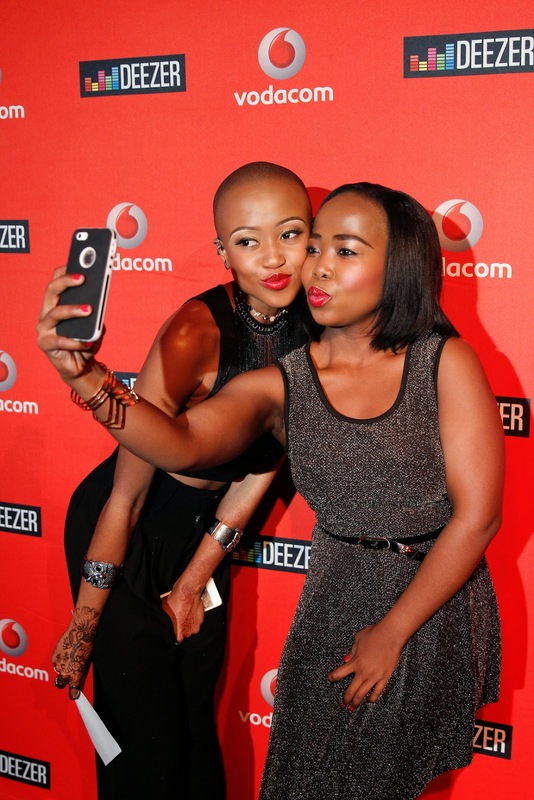 Deezer being available for all Android, Apple and Windows Vodacom subscribers is the newest pop culture music streaming app in South Africa. 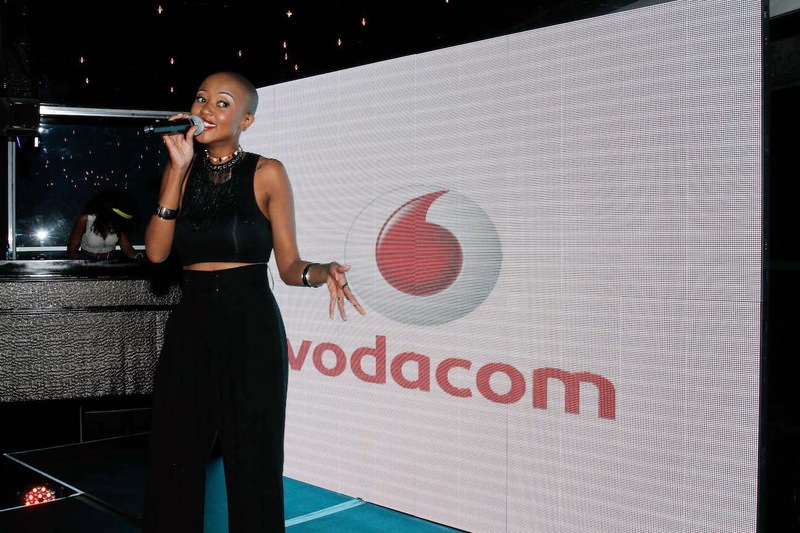 This app makes over 30 million music tracks available to all Vodacom subscribers. And subscribers are sure to get the best music from all over the world, since the Deezer editorial team consists of over 50 editors worldwide. This ensures that they cover every possible genre and cultural affinity and bring only the best of the best to subscribers. One thing which I love is the unique element on Deezer called 'FLOW.' This entitles any user to first listen to any randomly selected song before purchasing the actual full album with a simple click of a button. Subscribers are afforded the opportunity to stream live and listen to local and international radio stations alike and create playlists that suit their preferences and discover the new exciting artists before any one else. 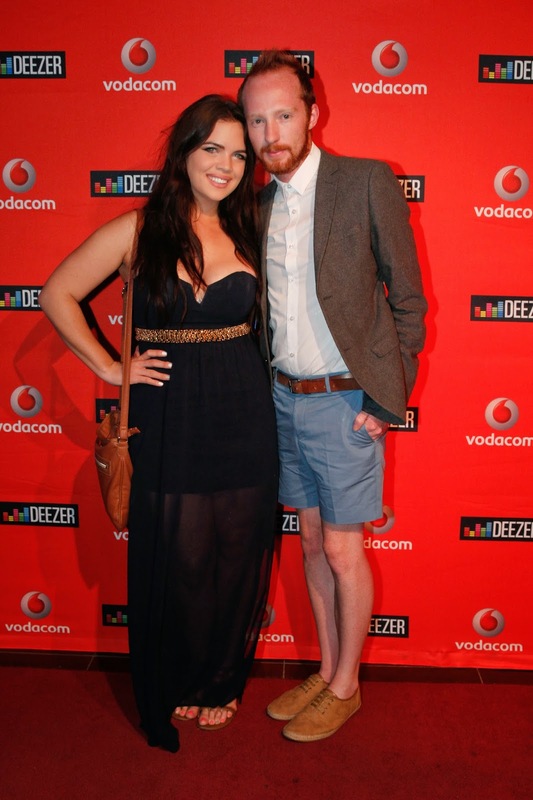 Partnering Executive Head at Vodacom, Deon Pinetown had this to say on the launch of Deezer in South Africa: "We understand that South African youth are in tune with global trends, and nothing brings us more pleasure than to be able to connect with them, through partnerships with the likes of Deezer." 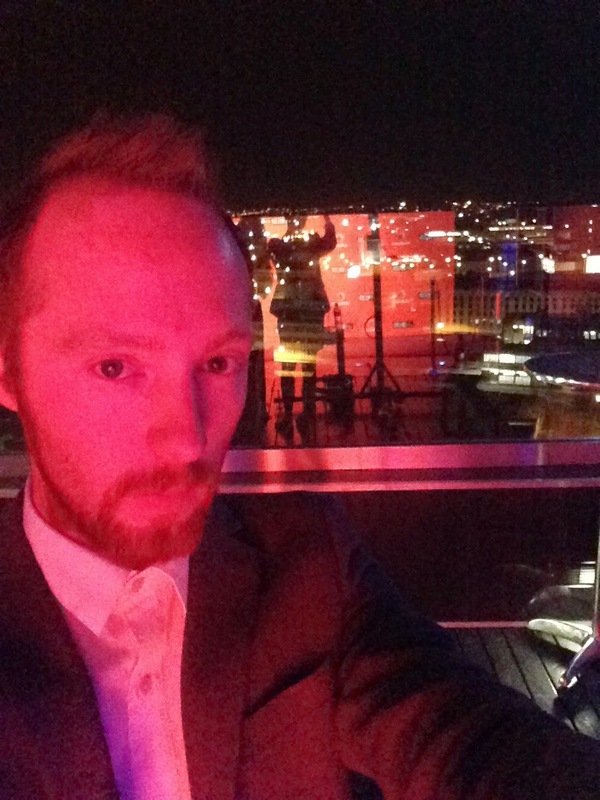 The movers and shakers of Johannesburg came out to Elevate Rooftop Venue and Bar in downtown Johannesburg to celebrate the launch. 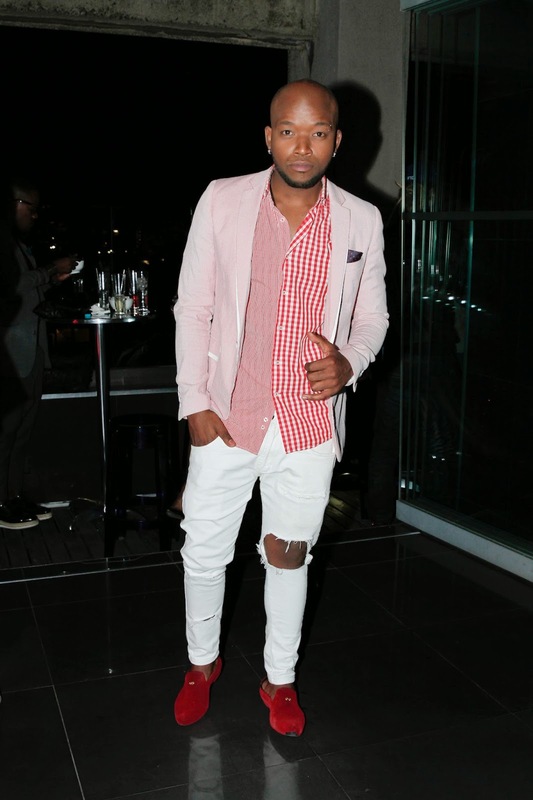 With music lovers, fashionistas and socialites, all the guests enjoyed the night out by the likes of Twins on Decks, 5FM's DJ Poppy, Sphectacular, Naves, Lulo Cafë and DJ Euphonik. 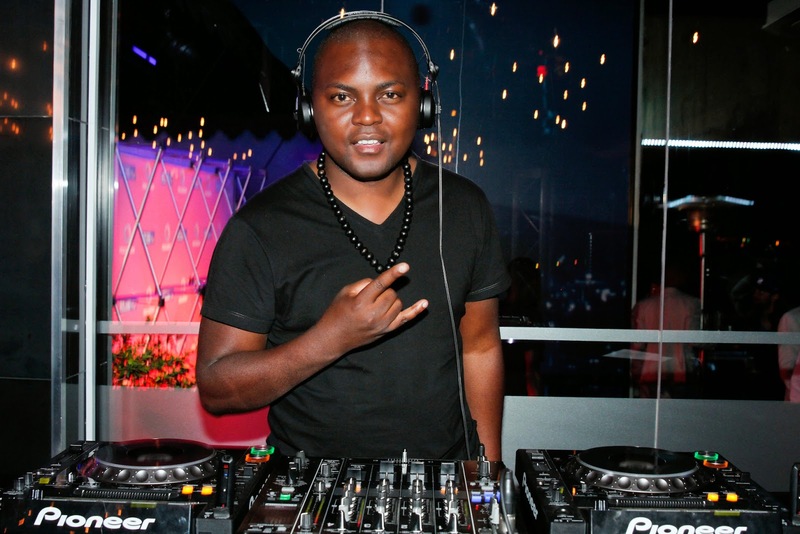 With talent like this in one venue, each DJ brought with them a variety of music, which ensured guests would party long into the night with MC Nomuzi Mabena from MTV VJ. 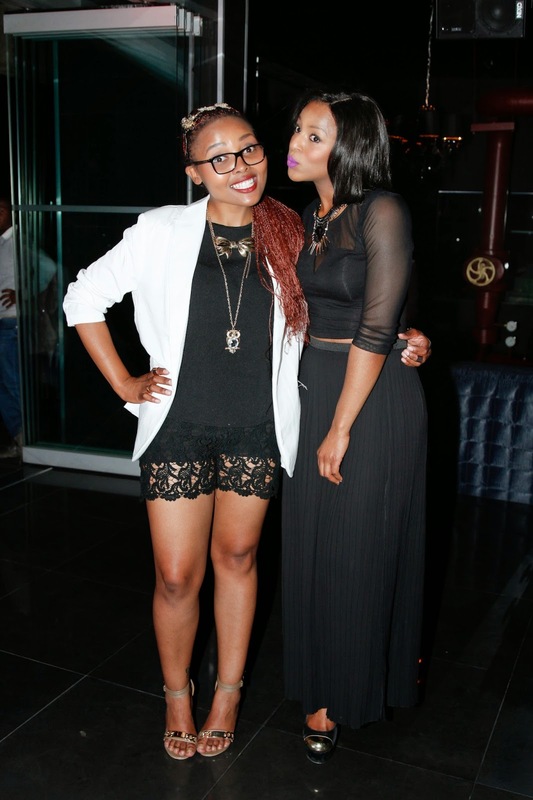 Some familiar faces spotted on the red carpet included Jessica Nkosi from Isibaya, the fabulous fashionista Melody Molale, musician and music producer Slikour, Channel O's Kay Naomi and a whole lot more.